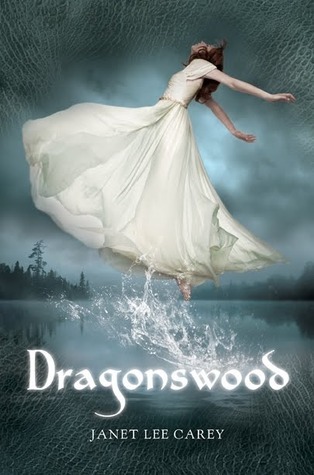 For my stop in the 25 Authors of Christmas Blog Tour, my blog is featuring Janet Lee Carey, author of YA historical/fantasy novel Dragonswood. SYNOPSIS: Wilde Island is not at peace. The kingdom mourns the dead Pendragon king and awaits the return of his heir; the uneasy pact between dragons, fairies, and humans is strained; and the regent is funding a bloodthirsty witch hunt, hoping to rid the island of half-fey maidens. 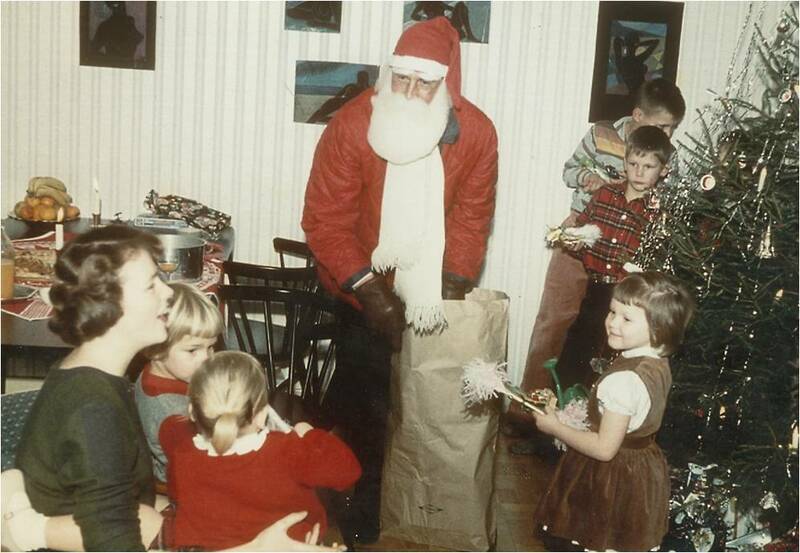 1) Do you have any funny moments from a childhood Christmas that you'd like to share? I remember the year I got my first skateboard. Nothing like the skateboards they have now. I was pretty psyched about the new board! I collected cans with my friend, Molly. We set the cans down the middle of a steep street for our slalom and dared each other to ride. I think about the danger of what we did now and cringe, but back then I was pretty fearless. One of us stationed ourselves at the bottom of the slalom while the other zoomed down weaving in and out around the cans. The one at the bottom screamed, “Car!” if a car was coming so the skateboarder could get the heck out of the way. 2) If you could be a character in any Christmas movie, who would you want to be, and why? I can think of a zillion characters I wouldn’t want to be. Hum . . . I suppose I’d choose to be Mary Bailey played by Donna Reed in “It’s a Wonderful Life.” I remember seeing that movie when I was a kid and having a crush on George i.e. the young Jimmy Stewart. 3) Whether we love Christmas music or not, there are some songs that can get really annoying the more we listen to them. Are there any holiday songs that you just can't stand by the time Christmas Day comes around? By November 20th I’m already fed up with Jingle Bell Rock. 4) On the other hand, are there any songs that you could hear every day and not grow tired of? I don’t think there are any songs I’d never grow tired of, but there’s a Christmas melody I learned the year we spent in Sweden when I was four that I could listen to any time of year. I don’t know the name of the song, though I can sing the melody. I do remember the grown-ups singing as they danced around the Christmas tree which is a Swedish tradition. I got my first pair of ice-skates that winter, double bladed since I was too little to balance on singe blades, and we actually went skating on the frozen Baltic Sea. 5) What are your plans for this Christmas? We’ll do the typical family Christmas Eve, lighting candles in the darkened room and lighting up the tree and singing before the meal, and gifts and breakfast gathering on Christmas morning. Then my husband and I will fly to California Christmas afternoon to be with his ninety-two year old father, his brother and family. I’ve never flown on Christmas day. I hope the airport isn’t wildly crowded. 6) And finally, do you have any resolutions for the coming year? Writing to make my deadlines, I’ve gotten to be kind of a workaholic. I’ve decided to play more in 2013. Remember recess? I say let’s incorporate recess into the workday! Maybe little fifteen minute breaks to whack a ball against the wall or some such. 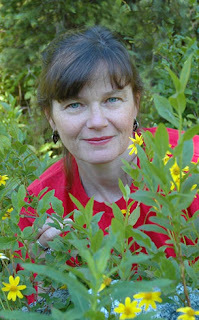 I can’t write authentically for children and young adults if I’m a stodgy old stick-in-the-mud.